A unique environmental heritage. 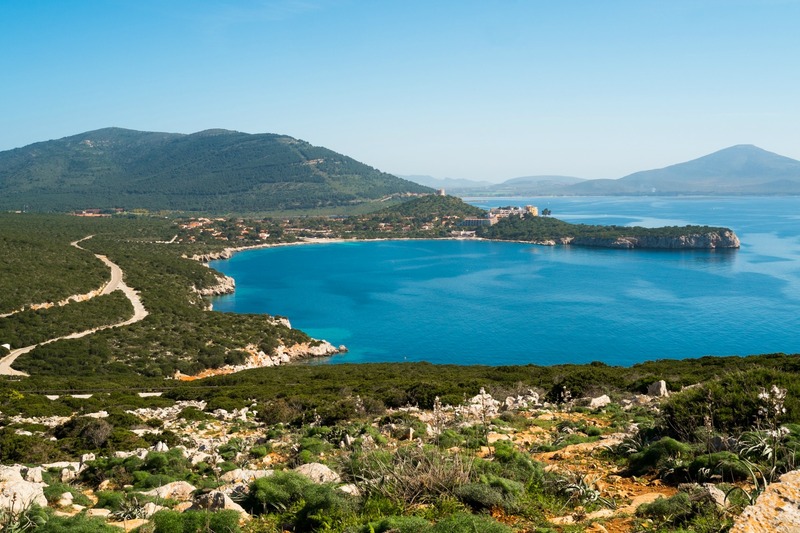 The Porto Conte regional park, founded in 1999, covers fifty thousand hectares of coat and hinterland of Alghero. The territory is mostly flat and includes 60 kilometres of shore: sandy beaches alternate with steep cliffs. Its southern limit is the Calich lagoon, the “lung” of various animal species. To the north there are Monte Doglia and the Porto Conte bay. 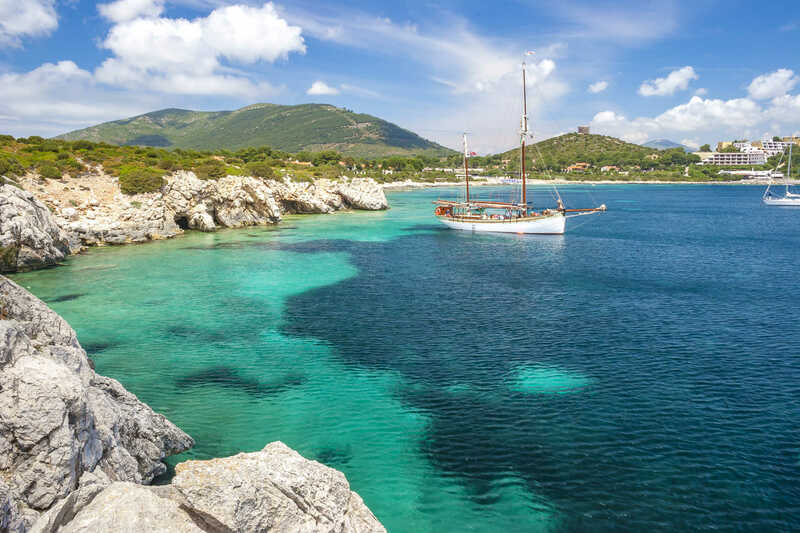 Its territory includes the spectacular landscapes of Punta Giglio and Punta Cristallo, Porticciolo and Cala Viola, the grottos of Capo Caccia and Le Prigionette forest, once called “Noah’s Ark forest”, as deer, Giara horses and white donkeys have been introduced here. The environmental education centre suggests various itineraries that arrive all the way to the feet of Monte Timidone and Cala della Barca. From here you can admire the entire expanse of the park, immersed in the green of Mediterranean scrub (giant strawberry trees, Helichrysum and broom flowers) and endemic species, such as the dwarf palm tree. 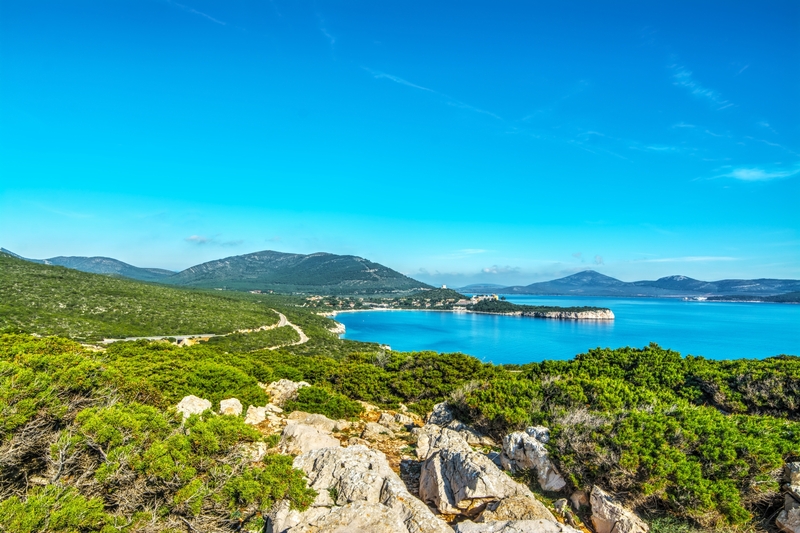 Since 2002 it has included the Capo Caccia marine area, fundamental for the preservation of Mediterranean biodiversity. There are bits of limestone rich with fossils, including the bones of an extinct variety of deer, and rare plants perched on coastal cliffs. 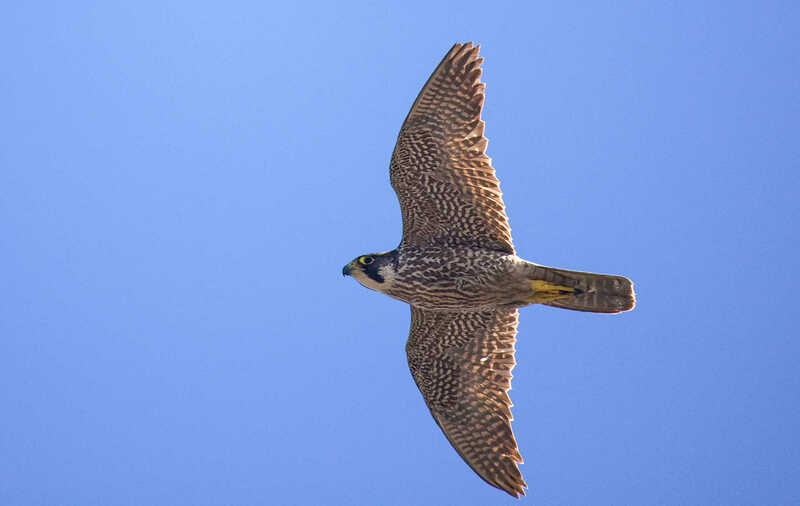 On the steepest rocks, rare Gyps make their nests, while in Punta Giglio fly peregrine falcon, buzzards, barn owls and ravens. Overall, the park contains 35 identified species of mammals and 150 of birds. Dive in the company of a guide to discover majestic formations of calcareous algae (up to three metres long) and sandy seabed with posidonia meadows, a great habitat for the reproduction of molluscs and crustaceans, including lobsters. Here enormous boulders overhang the water, with walls pockmarked with caves. The Grotta di Nettuno is the most famous of these, containing a lake inside and enormous stalactites. 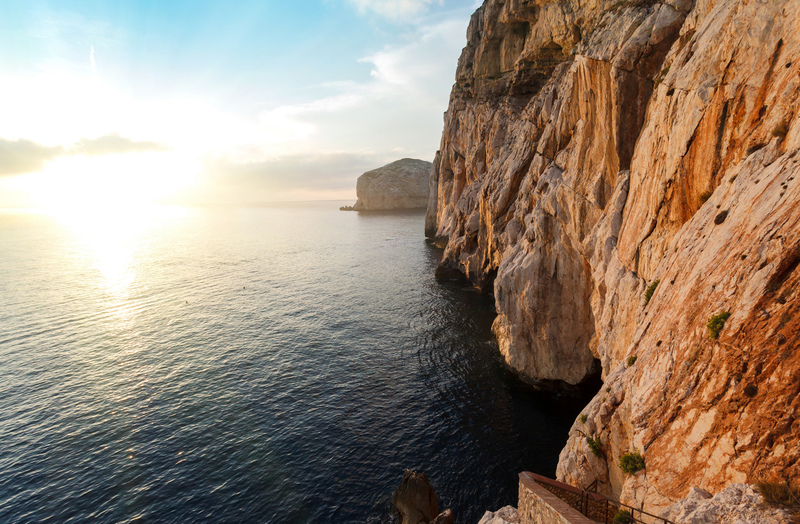 It can easily be reached through escala del Cabiròl or by boat, from Alghero. In the company of an expert guide, visit the submerged Grotta di Nereo, 35 metres deep, with an exit 15 metres deep, after 300 metres. In these depths you will see red corals, the symbol of the Alghero Riviera. The park also boasts great archaeological heritage: the Grotta Verde (6th millennium BC), with human fossils, ceramics and graffiti, the Nuragic complexes of Palmavera and Sant’Imbenia, and Roman remains: Villa di Sant’Imbenia and bridge over the Calich. The park can be reached by road from Alghero after passing the village of Fertilia along SS 127-bis. Follow the signs to the Park.